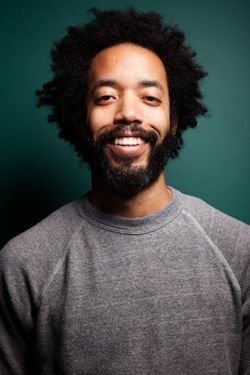 Emmy(R)- and WGA Award-winning comedian and writer Wyatt Cenac will star in a topical ten-episode series slated to debut on HBO next spring. Executive producers on the series will include Cenac, Ezra Edelman (the Oscar(R)-winning O.J. : Made in America), John Oliver (HBO's Emmy(R)-winning Last Week Tonight with John Oliver) and Hallie Haglund (Emmy(R) winner for The Daily Show), who will also be the head writer. Diane Fitzgerald (Emmy(R) winner for Last Week Tonight with John Oliver) will be co-executive producer on the show, which will be produced for HBO by Avalon Television. The half-hour late-night docu-series will take a satirical look at social and cultural issues from Cenac's unique perspective. Rather than sit behind a desk, he will undertake a journey to understand some of the big issues of the moment and investigate real-world solutions. National Geographic is literally Running Wild with Bear Grylls. The network announced that it has acquired the exclusive U.S. cable syndication rights of NBC's popular hit series featuring Bear Grylls, famed adventurer and survivalist who takes celebrities into the most remote and wild locations in the U.S. and around the world for a 48-hour extreme survival journey of a lifetime. 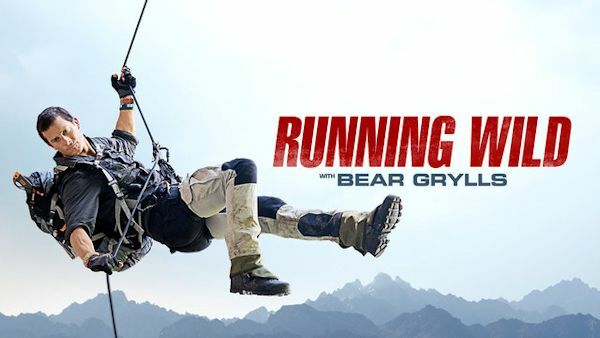 National Geographic will air the first three seasons of Running Wild With Bear Grylls starting Oct. 26. The network also has the first option to air additional seasons of the series produced by Bear Grylls Ventures and Electus, should they be greenlit by NBC. The celebrities who will be partnered one-on-one with Grylls in their own stand-alone episodes airing on Net Geo include actor Zac Efron, actor-director Ben Stiller, actor Channing Tatum, NFL Hall of Famer Deion Sanders, actor Tom Arnold and broadcast journalist Tamron Hall.